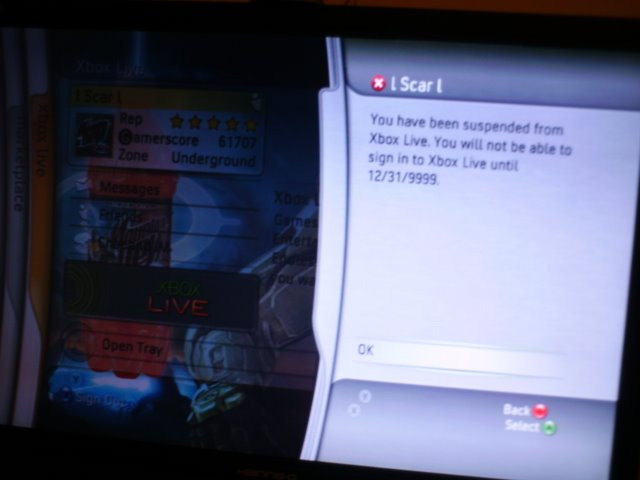 Well it looks like a guy who runs under the gamertag "SCAR" has played an illegal copy of Halo 3 Epsilon Beta and silly enough he went online. A screenshot has been released of his console and the error page he has received. Apprently, the Halo 3 Epsilon Beta game was stolen from a Microsoft employee.